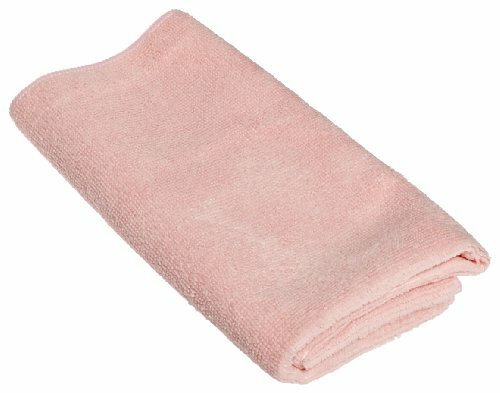 The Impact LFK400 microfiber all-purpose cloth is made of pink microfiber and can be used to wipe surfaces free of dust without using a cleaning spray. Microfiber absorbs liquids, resists shedding, won't scratch, and can be laundered. The color of the cloth may be used to distinguish it from other cloths for particular cleaning tasks. The cloth measures 16 x 16 inches.